Sunglasses Sunrise gives you better and more comfortable vision, especially on a sunny day. However, this fashion accessory is more than just an item that boosts your outfit of the day because it primarily protects your eyes. 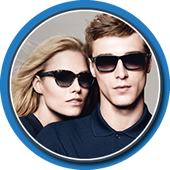 A sunglass safeguards your eyes from ultraviolet rays that may cause short-term or permanent eye damage. Make a wise investment on your next pair of sunglasses because they are more than just options, they are a necessity. Protect your eyes from the harmful UV rays with the latest sunglasses Sunrise collection. 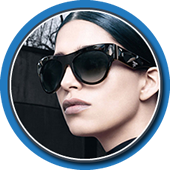 On top of the style, a great sunglass makes you feel comfortable and relaxed no matter how glaring the surrounding may be. 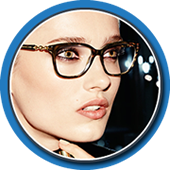 It helps to consult an expert in eye care before you purchase a sunglass especially if you have special eye care needs. 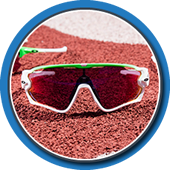 These optical devices come in different shapes and feature so know what suit you best. Wise Eyes Optical is the trusted supplier of today's protective sunglasses Sunrise collection. 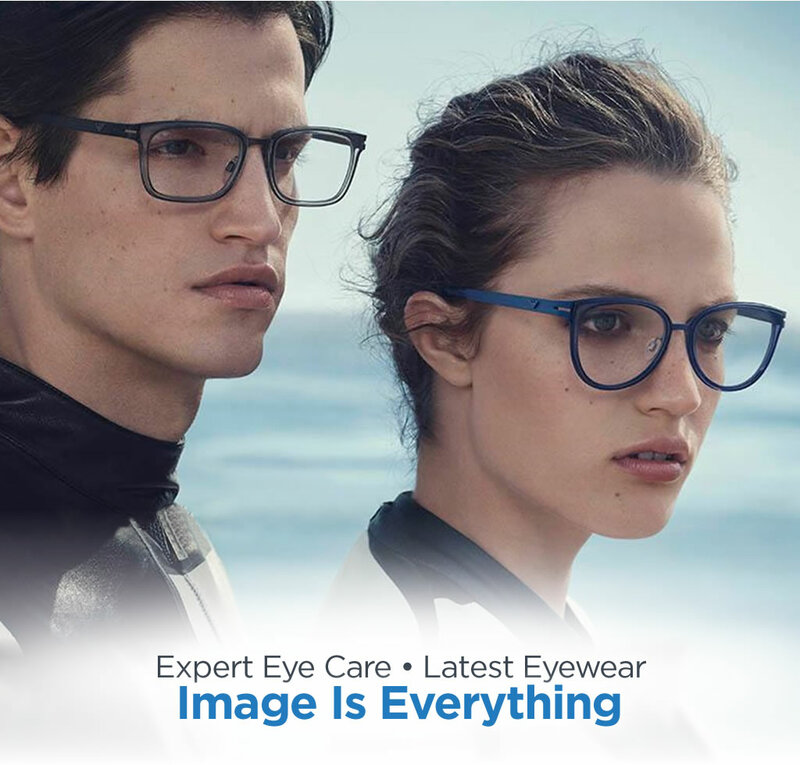 We are your one-stop shop offering the latest selection of products for all your eye care needs. Our team provides professional consultation and eye examination for an appointment and walk-in patients. 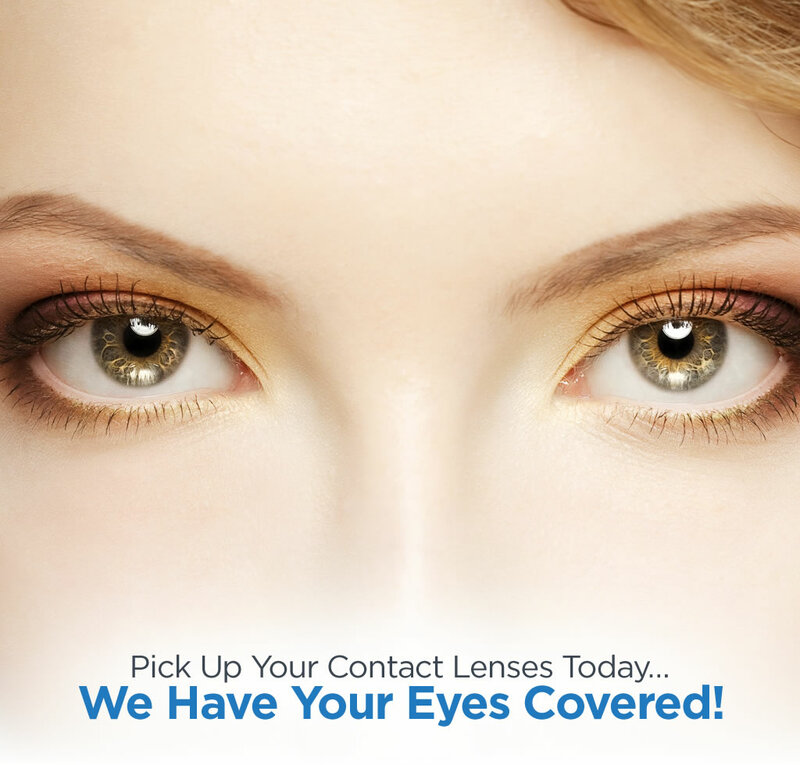 We take pride in our personalized eye services because we prioritize your unique eye needs and preferences. 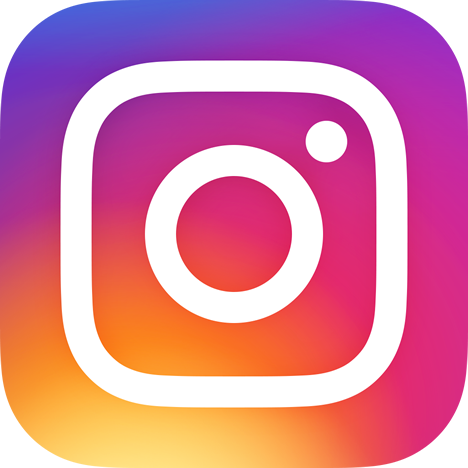 High-quality sunglasses Sunrise are the highlight of our business and we make sure we have up-to-date products every now and then. Your eyes require special attention and protection especially if you are about to go and enjoy the sun. 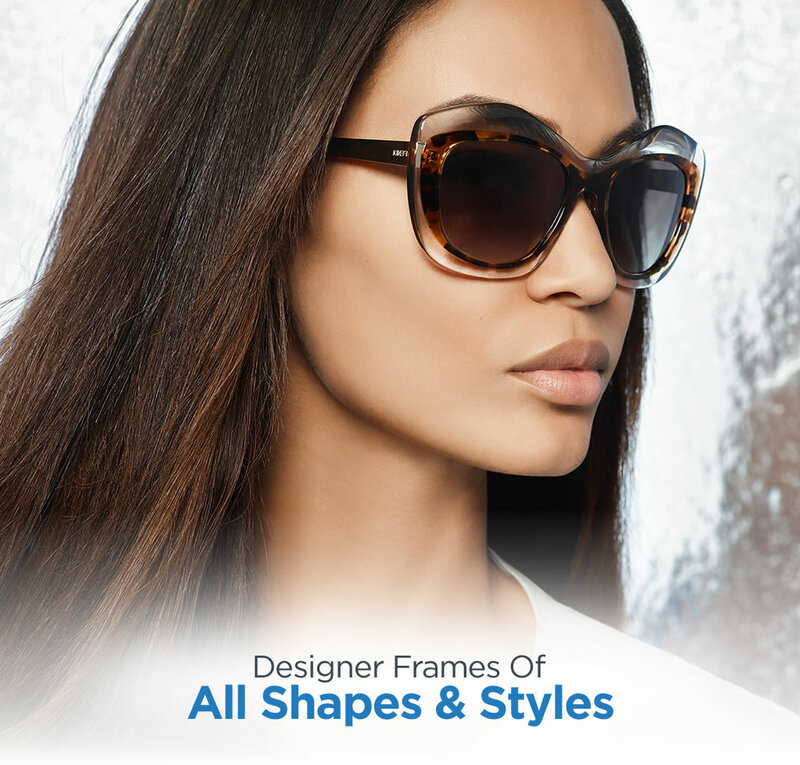 Discover the latest designer and prescription sunglasses at Wise Eyes Optical when you contact us now. Giving You Eye Protection in Style! 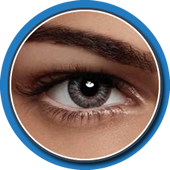 Your eyes are sensitive parts of your body with an essential role to play in your overall health and wellness. Keep your eyes safe from the harmful and damaging UV rays with our quality sunglasses, prescription glasses, and other eye care necessities. 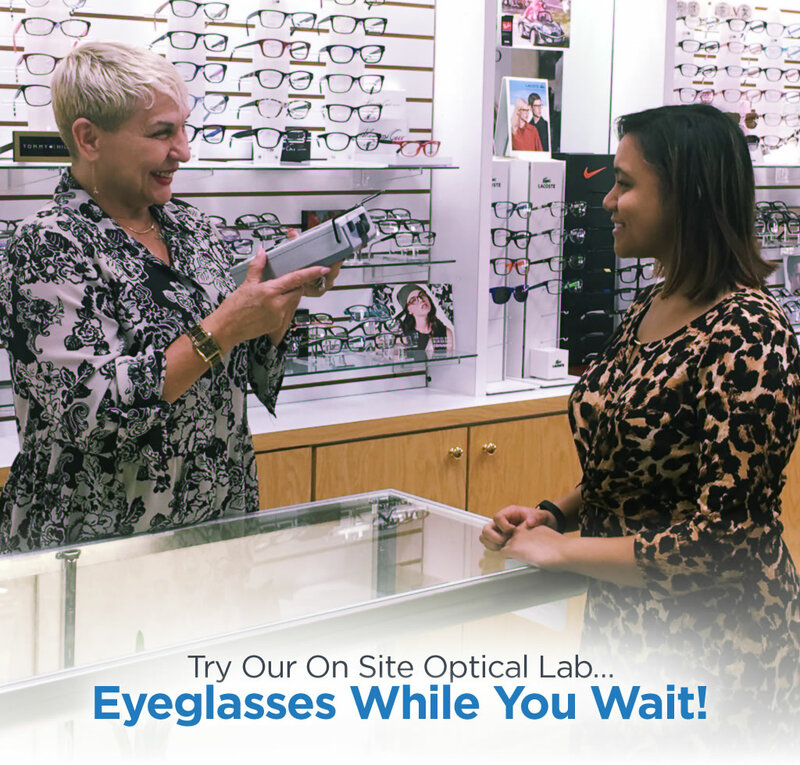 Visit Wise Eyes Optical now for an eye exam and consultation!